Darryl Torckler: Underwater photographer and Gillian Whalley Torckler: Writer - Author both based in New Zealand. To view and order prints please click on links below, you may need a password to enter the galleries. If you do not have or have lost the password to an event, please contact Darryl and advise which event you need a password for. 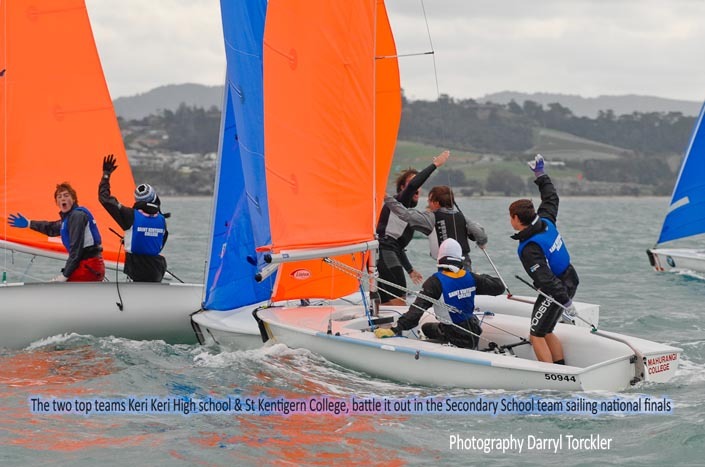 Secondary Schools Nationals 2011 held at Algies Bay, by Sandspit Yacht Club. Sandspit Yacht Club centre board division at Algies Bay.Please click here to see images taken from February to April 2011 in the Sunday Learn to Sail 1 group. Enter "Learn to Sail Gallery" email me for a password and a discount voucher code. Steph & Ravi's wedding Please click below to see the galleries of images taken over the two ceremonies, this is a new link to the galleries, which requires a password, The surname of the groom is the password or email me for details. Enter "Steph & Ravi's Hindu wedding ceremony galleries"
Enter "Steph & Ravi's Puhoi wedding ceremony pictures"